Area Buddhists had told Christian families to leave village. 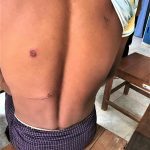 YANGON, Burma (Morning Star News) – Unidentified men last week stoned a house full of worshippers for an hour in a predominantly Buddhist village in Burma (Myanmar), injuring six people, sources said. 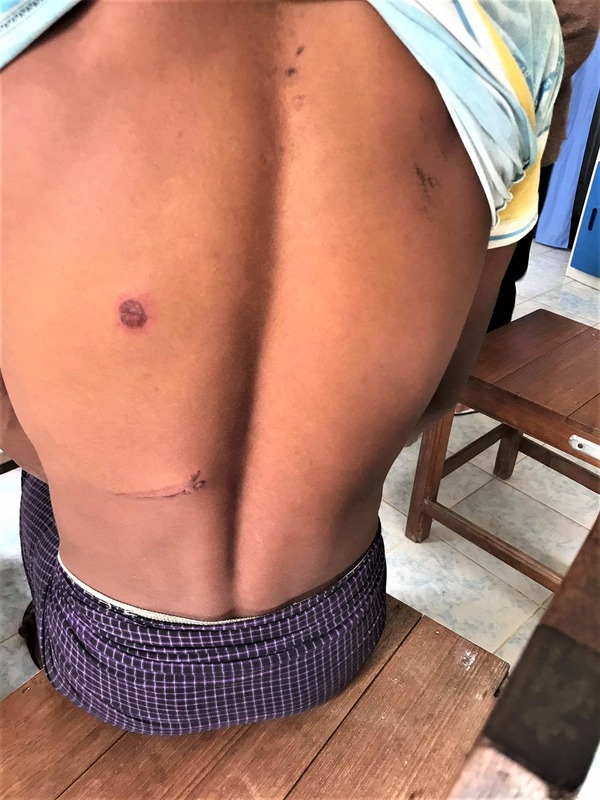 In Kanta Kawn Township, Magway Region in central Burma, 27 Christians were holding a Christmas worship service on Dec. 17 when at 8 p.m. stones began hitting them in Paw Lwe village, the homeowner told Morning Star News. 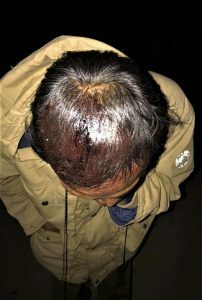 Last year area Buddhists told Christian families to leave the village after a similar attack, he said. 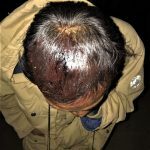 U Wah Daw said that some stones damaged a wall of his home and injured the chest, back and hands of some worshippers, including the pastor. The stones, which also landed in curries and meals, damaged motorbikes, furniture and dishes and plates. Area Christians said attackers signaling each other threw stones at all sides of the house. They also broke into it and vandalized it, they said. Aung San Myint, a lawmaker in Magway Region, told Burmese news outlet The Irrawaddy that the assailants must be brought to justice, as it is illegal to interfere with religious celebrations. There are only four ethnic Chin Christian families in the predominantly Buddhist village, according to local residents. Burma is about 80 percent Buddhist and 9 percent Christian. The country is ranked 24th on Christian support organization Open Doors’ 2018 World Watch List of the countries where it is most difficult to be a Christian. Morning Star News is a 501(c)(3) non-profit corporation that relies solely on contributions to offer original news reports of persecuted Christians. By providing reliable news on the suffering church, Morning Star News’ mission is to empower those in the free world to help and to encourage persecuted Christians that they are not forgotten or alone. For free subscription, contact editor@morningstarnews.org; to make tax-deductible donations, visit https://morningstarnews.org/donate/? or send check to Morning Star News, 5062 Cortona Way, Meridian, ID 83646, USA.